The developmental stage that follows BLASTULA. It is characterized by the morphogenetic cell movements including invagination, ingression, and involution. 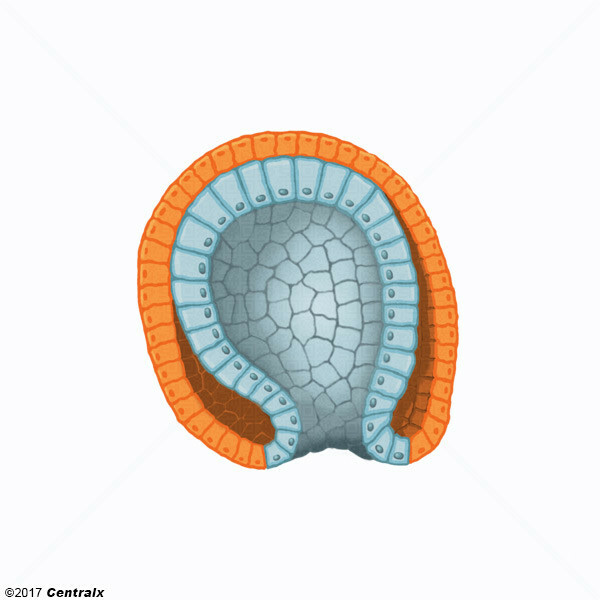 Gastrulation begins with the formation of the PRIMITIVE STREAK, and ends with the formation of three GERM LAYERS, the body plan of the mature organism.